Taking the photo in the Stuio at Seed Strategy, Inc. 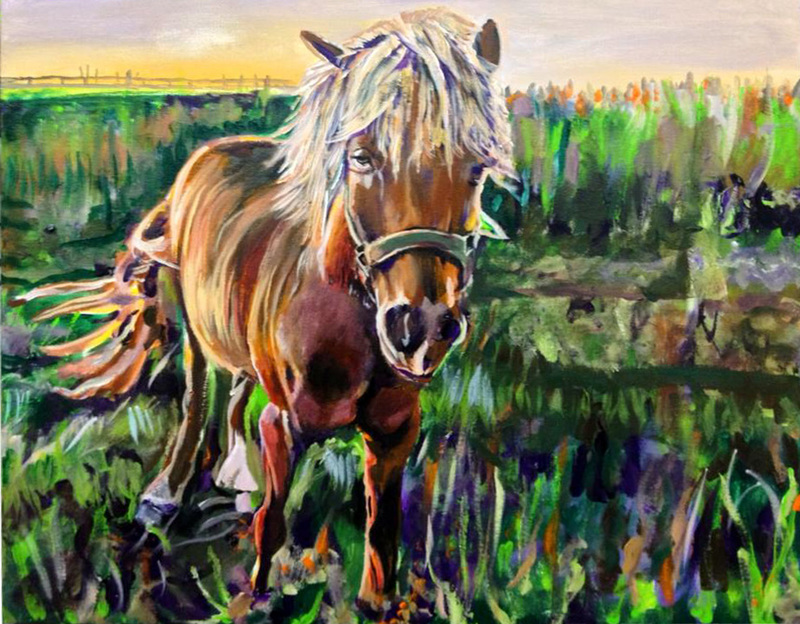 This entry was posted in artwork, Artwork by Jeff Johns and tagged Beautiful Blonde Horse Painting by Jeff Johns, Beautiful Blonde in Union Kentucky, Horse Painting, Horse Paintings, horse paintings at sunset, Horses, Jeff Johhns Fine Artsit, jeff johns creative, Jeff Johns Fine Art, jeff johns fine artist, Jeff Johns Photography, jefferyj.com, jefferyjohns.com, jeffjohns.com, Paintings of Horses, Paintings of Horses by Jeff Johns, Sunset horse paintings, Union Kentucky Beautiful Blonde, Union Kentucky Horse Paintings by Jeff Johns by jefferyjohns. Bookmark the permalink.